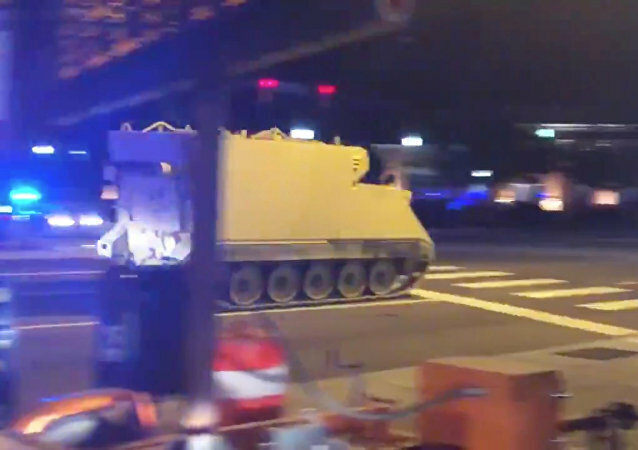 It seems like a man, who stole what Twitter users have described as a “tank-like” vehicle has run his GTA star level all the way to the top as media reports have suggested that at least 30 police cars took part in the chase. 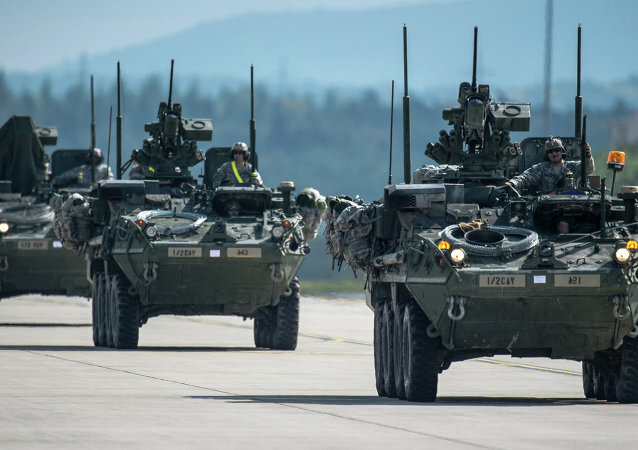 The US Army is looking to protect lightly armored vehicles from missiles and lethal projectiles with an “iron curtain” that has been under development for more than a decade without being delivered to warfighters’ hands. The US Army Reserve conducted counter-mine operations alongside an unmanned M113 armored personnel carrier providing suppressing fire in a practice drill for the first time ever last year, Defense One reports. 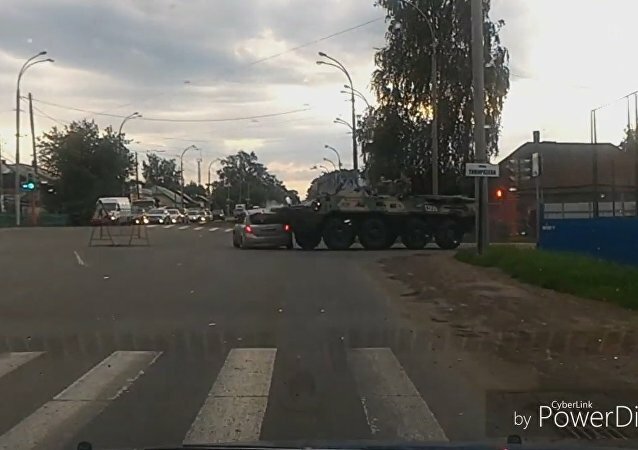 A car and an armored vehicle collided at a street intersection in the Siberian city of Kemerovo, Russia on the early morning of August 7. 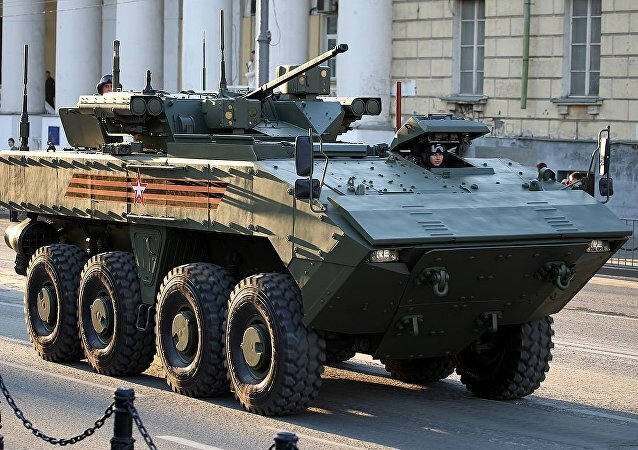 The advanced Russian armored personnel carrier Bumerang will be on par with infantry fighting vehicles in terms of firepower, according to Oleg Salyukov, Commander-in-Chief of the Russian Ground Forces. A copy of the state-of-the-art Russian armored personnel carrier Bumerang (Boomerang) will soon enter service in the Chinese armed forces, according to media.